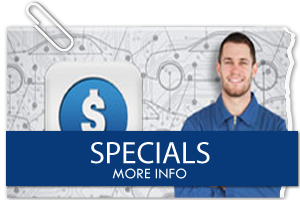 Affordable Dealer Alternative Auto Repair and Service in La Jolla, CA. 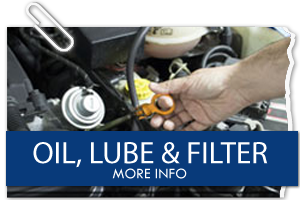 Are you looking for an affordable, honest dealer alternative that is conveniently located to La Jolla? Then you may want to bring your business to Pacific Automotive! 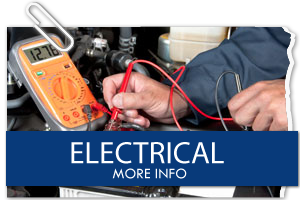 We are a local mechanic that focuses on getting the job done right the first time. 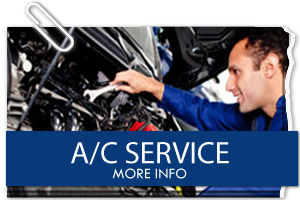 Our auto repair services are regarded among the best mechanics in La Jolla. 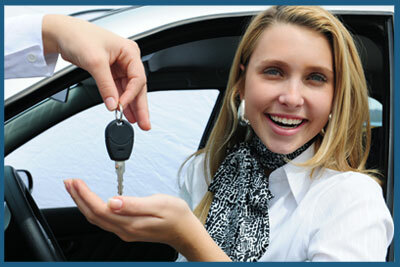 At Pacific Auto, you’ll never feel as though you are bartering for a good price. 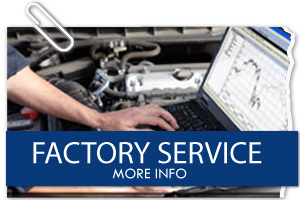 We always offer upfront pricing and give you full details of the repair in question. 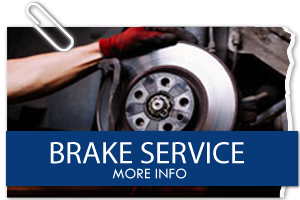 Pacific Automotive is a full-service auto repair shop offering brake service, general/major engine repair, tune-ups, transmission service, and clutch repair. At Pacific Automotive, we strive to provide our customers with quality service at affordable prices, and develop a personal relationship with our customers and their individual vehicle needs, delivered with integrity. Give us a call today, or just come on by.